An organization had been using a torch for this metal-to-plastic insertion application involving heating a brass shaft, however, it required multiple torches to meet their growing throughput requirements. 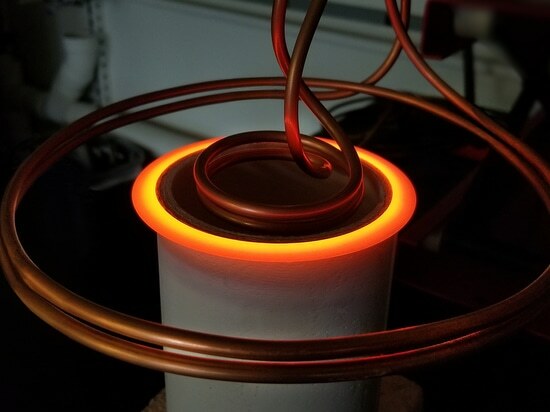 Consequently, they wanted to see if induction heating could offer them a more efficient solution. 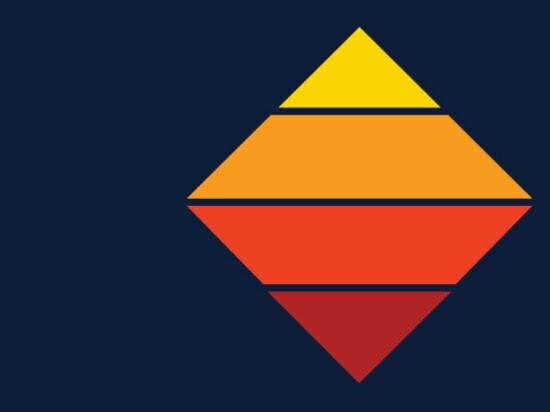 They turned to THE LAB at Ambrell and took advantage of complimentary application testing. 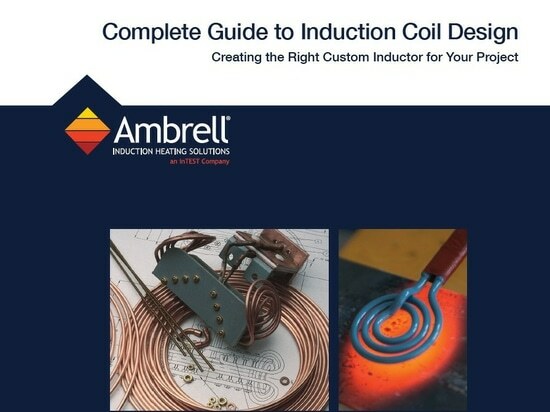 THE LAB determined that an Ambrell EASYHEAT 2.4 kW, 150-400 kHz induction heating system would be the right solution for their process requirements. Temperature indicating paint was applied to the part, which dissolves when the part reaches the target temperature. 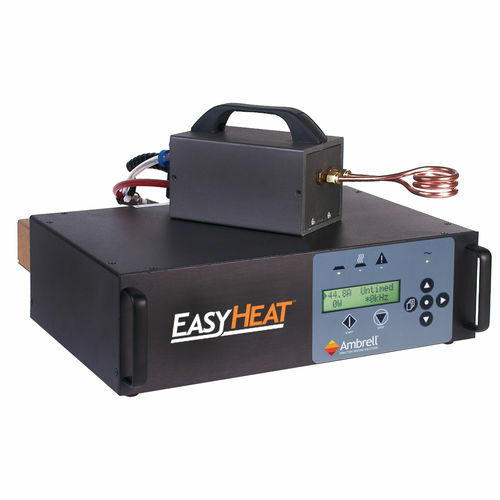 It took 2.5 seconds to heat the part to temperature with the EASYHEAT system set to a frequency of 325 kHz. This result achieved the client's requirements. 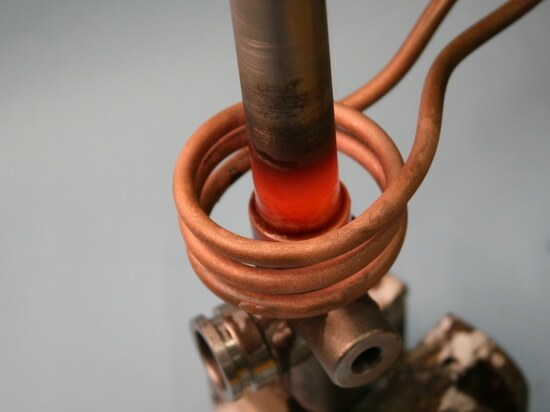 Induction heating offers several benefits when compared to torch heating. Speed can be one factor, in this case one induction heating system did the job that several torches were doing. 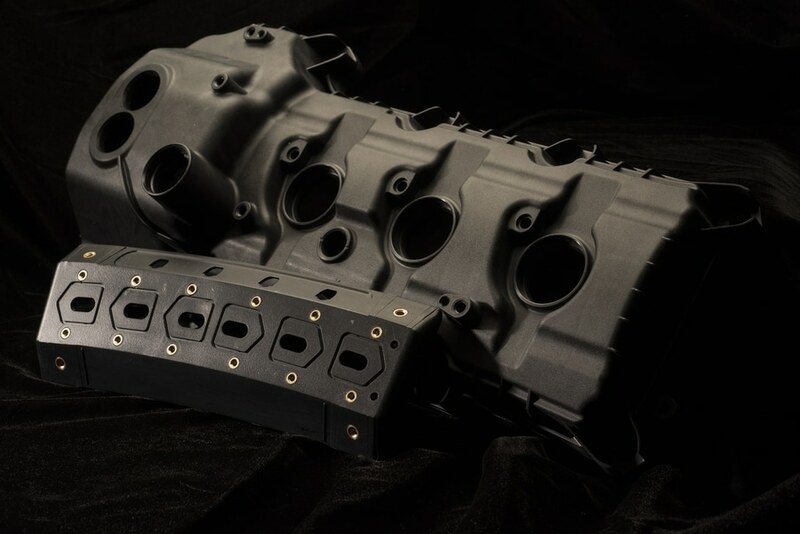 Additionally, precision and repeatability are considerable benefits, as induction delivers consistent results every time while a torch is dependent on the operator. Finally, eliminating an open flame in the work environment enhances safety in the workplace while also introducing less heat into the work environment. 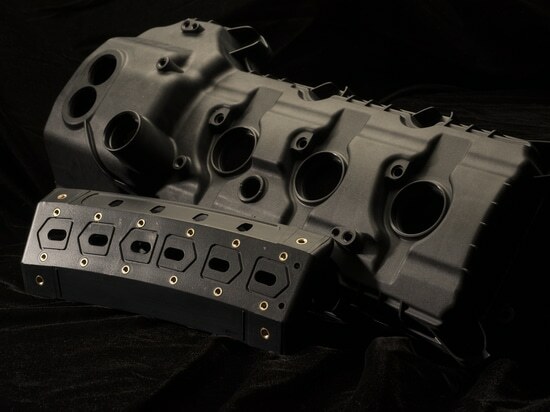 To read other metal-to-plastic application notes from THE LAB at Ambrell, visit our metal-to-plastic insertion applications page.